Recently, we have seen a surge in the number of people who seem to think that Russia threatens American security. Both the secretary of defense and the chairman of the Joint Chiefs of Staff have called the Russians our number one threat. Many of our European friends are saying the same thing. George Soros, who has had an impressive history of supporting important philanthropic causes, recently authored an article that sounded like a full-fledged cry for a return to the Cold War. I am puzzled. 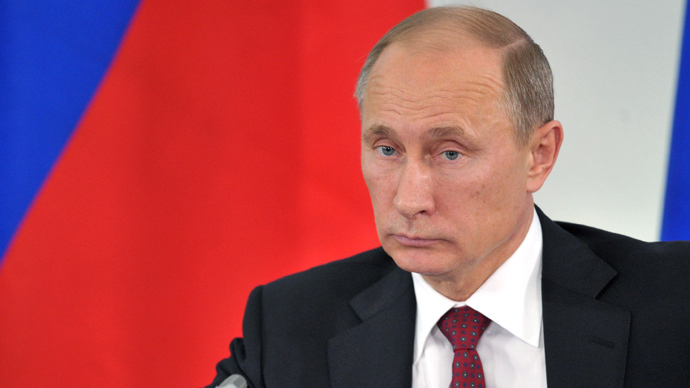 Yes, the Russians have been engaging in troubling policies in eastern Ukraine. And, yes, they have been involved for years with the regime of their ally Syrian President Bashar Assad. But they also played, and continue to play, a crucial role in the successful nuclear negotiations with Iran, and they warned us repeatedly that any intervention by us in Syria would backfire. In fact, they were largely responsible for persuading Assad to get rid of his chemical weapons, an initiative in which we participated. We will disagree from time to time with the governments of various countries. That is a normal part of life. But let’s not start revving up the Cold War guns again. Let’s use the United Nations’ peacemaking capacity to deal with these issues in ways that can resolve them peacefully, just as we have done with the Iranians with the strong support of the five permanent members of the Security Council, including Russia and China. Those of us who spent much of our adult lives in a world dominated by the Cold War know how costly and debilitating it was. We don’t need to go down that path again.